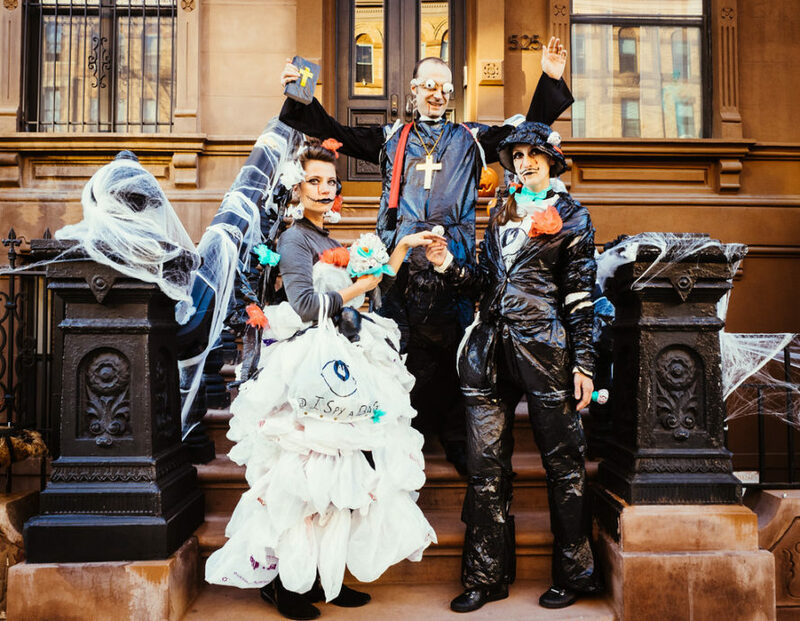 We’re loving the creative spirit of so many of these homemade Halloween costumes and the competition is only getting started. Participants have until November 1st to enter the competition, so go out and snap your best shot in your in your trick-or-treating finest, but remember the sooner you submit the more time you’ll have to earn those votes. In addition to bragging rights, you could also win an adorable handmade wool-felt critter coat from Little Goodall.